Exciting Panthers utility Tyrone Peachey will leave the club at the end of the season to take up a lucrative deal with the Gold Coast Titans. The 26-year-old will play out the 2018 season with Penrith before shifting to the Titans. 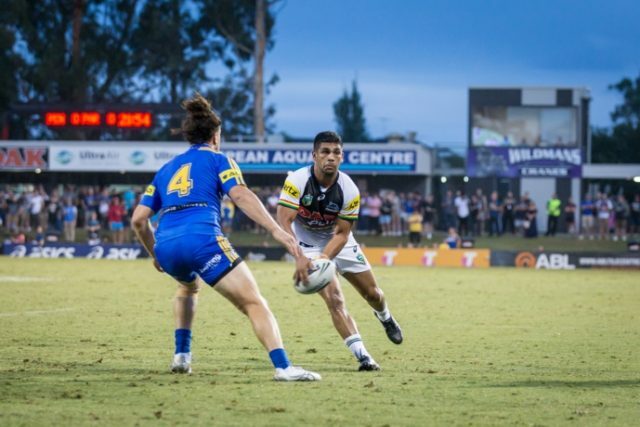 Peachey was originally contracted with the Panthers until the end of 2019. 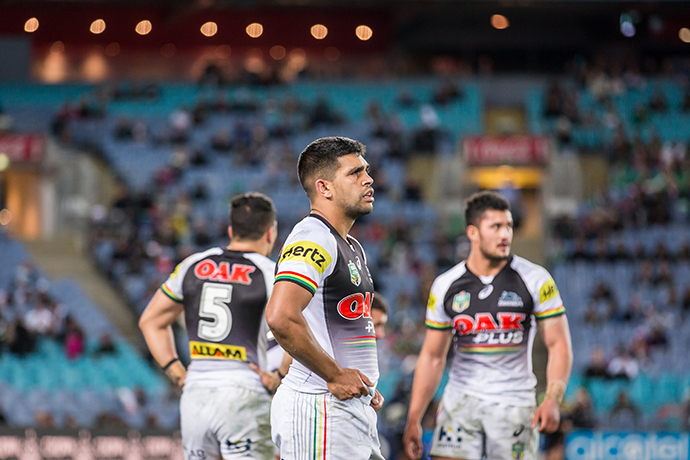 Peachey has played 85 games and scored 29 tries since joining Panthers in 2014. “Tyrone has been wonderful for our club,” Panthers Executive General Manager Phil Gould AM said. “He came to Panthers looking for an opportunity to play NRL football and has now developed into a representative class player. “The contract at the Titans is a great deal and tremendous security for Tyrone and his young family. “At the moment though, he is still a Panther for 2018 and we get to enjoy his football for the rest of the season. Titans coach Garth Brennan said he was excited to have recruited Peachey to the glamour strip. “Tyrone is a player that is versatile and also very skilful,” Brennan said. Titans CEO Graham Annesley is also pleased. “Although Tyrone won’t be with us until next season, his signing demonstrates the club has a long-term plan for success,” Annesley said. Peachey will have plenty of friends at the Titans. He will join former team mates Bryce Cartwright, Mitch Rein and Leilani Latu when he joins the club next year.